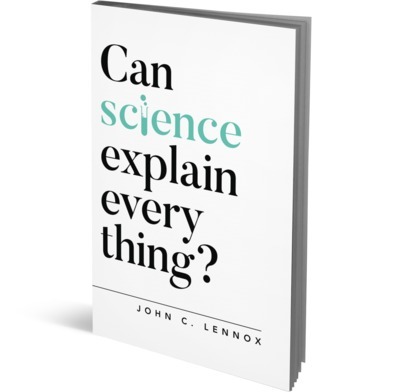 John Lennox’s new book gives a thought-provoking, engaging, and wide-ranging discussion of the relationship between Science and Christianity. He looks at writings and sayings of prominent scientists, from Newton to Hawking, about religion, the universe, God and creation, and discusses the role of faith and rational argument in both religion and science. I highly recommend the book as an engaging and challenging read.